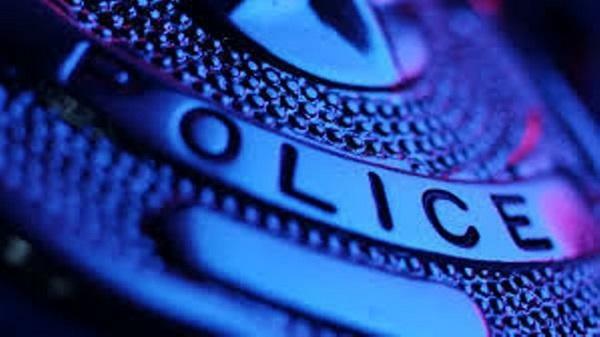 The Carbondale and Herrin Police Departments have partnered to investigate a series of recent armed robberies that have occurred in both towns. The suspects in each incident have been described as two black men. The suspects have worn masks during the incidents and have been armed with handguns during each incident. One of the suspects is described as between 6'0" and 6'04" tall, weighing around 220 pounds. The other man is described as slightly shorter with an athletic or thin build. These suspects are to be considered armed and dangerous. The public should not approach them, but to instead dial 911 immediately.